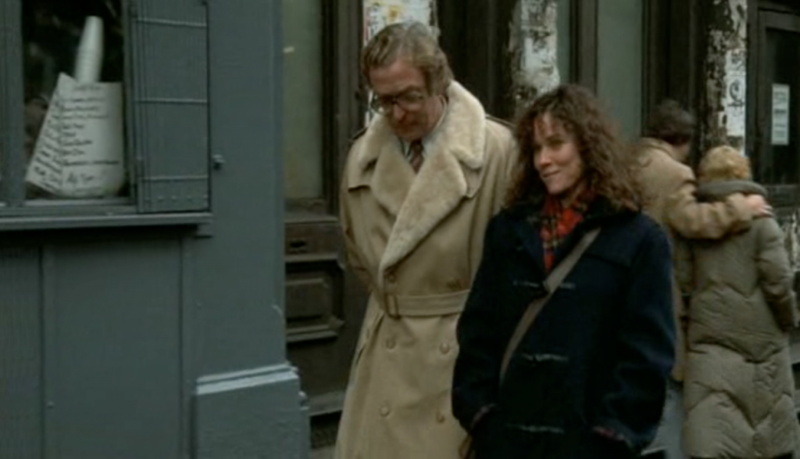 Hannah And Her Sisters is one of Woody Allen’s most loved films. 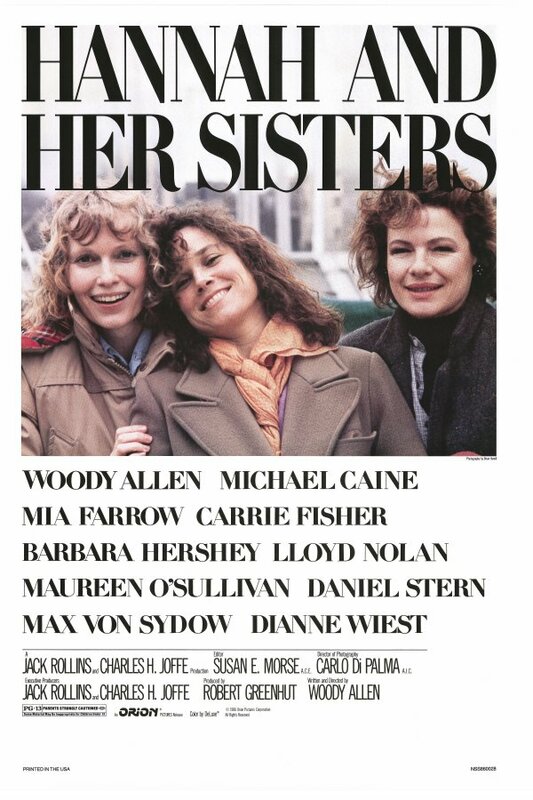 A sprawling, rambling tale of three sisters who live in New York, and the lives they lead. It is little more than that – but the charm and flair that Allen brings to screen is truly amazing. 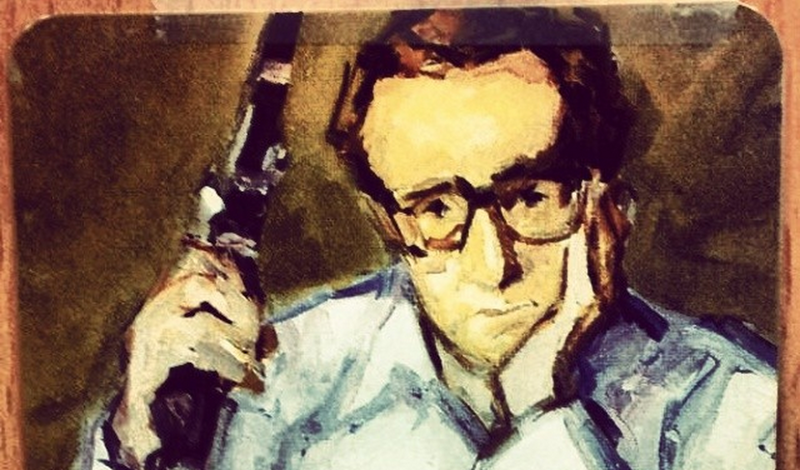 Woody Allen stars as Mickey Sachs, but this is truly an ensemble piece. 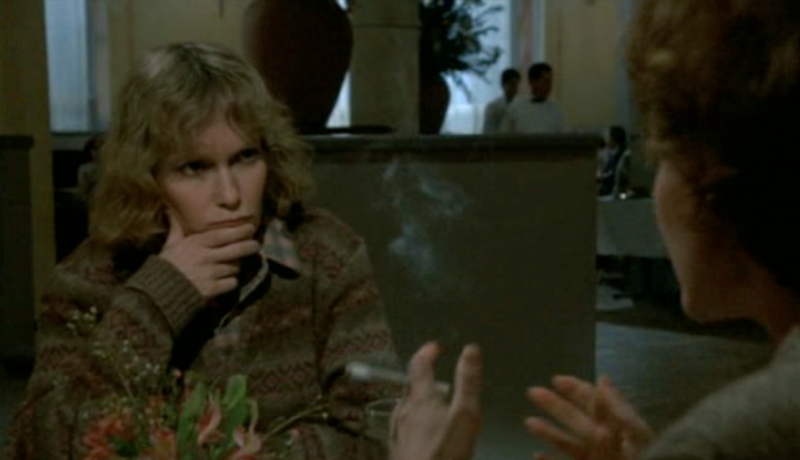 Mia Farrow plays Hannah with Barbara Hershey and Dianne Wiest as Lee and Holly, her titular sisters. There’s the men in their lives – Michael Caine, Max Von Sydow, Sam Waterson, romantic rivals like Carrie Fischer, and various wonderful supporting players. 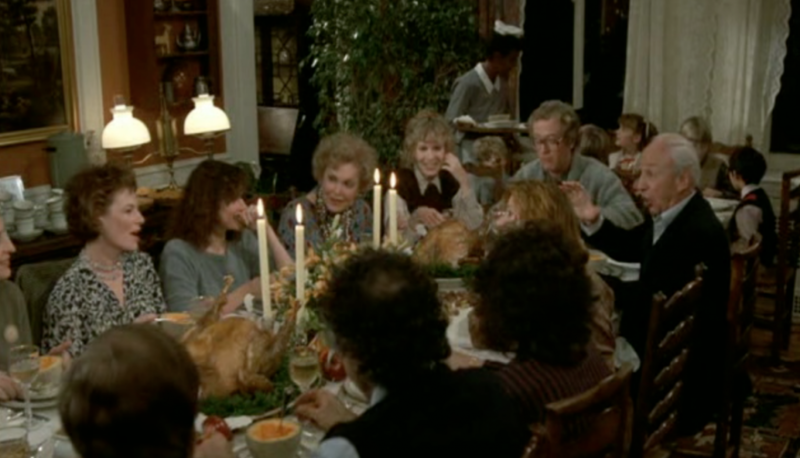 We follow a couple of years of these sister’s lives, bookended by Thanksgiving dinners. Each start off unhappy and questioning, their love lives in need of help. It all ends with probably Allen’s happiest ending ever, but done with subtlety and grace. 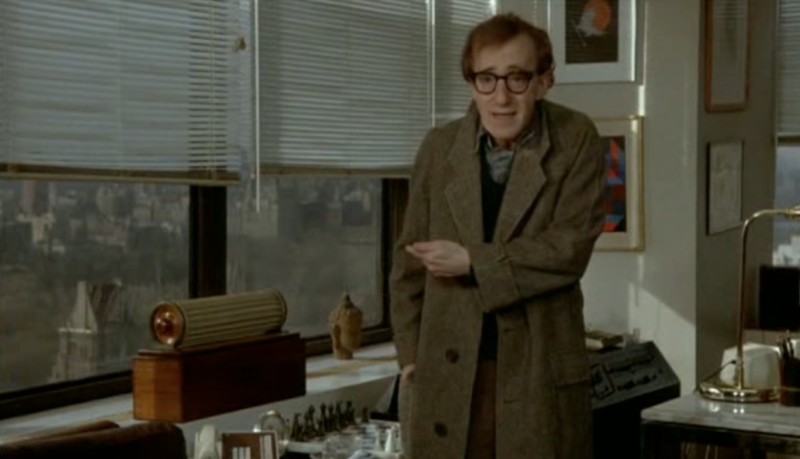 In fact, it’s Allen’s greatest final scene in any of his films. Allen’s always been praised for being able to write women, and here he gives us three of the most interesting and touching of his career. 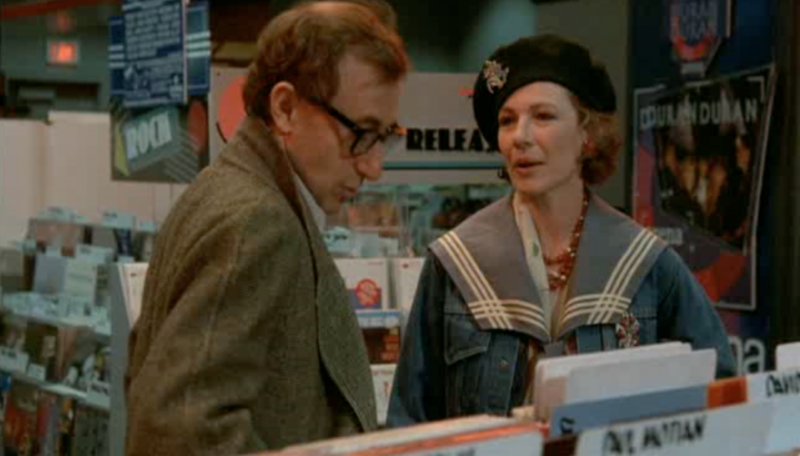 Dianne Wiest is a revelation. Her Academy Award winning, heartbroken and lonely performance shines, and we feel so deeply for her, and her shortcomings. Barbra Hershey and Michael Caine’s story brings some of the most romantic and sweet moments in the film (and earned Caine an Academy Award as well). Mia Farrow plays it straight, the backbone of the family and by doing so, misses out on the best lines and the best moments. Allen is notoriously brutal in the editing room, and you can’t help but feel her story, and that of her parents, was probably a victim of cutting. Allen hits familiar themes, but hits them well. That the heart wants what the heart wants. Or that life is miserable, but the films, music and more could be the reason to live. There’s big subplots on God, on family, and on writing itself. In the film we get some great jazz, the Marx Brothers, E.E. Cummings and paintings by the yard. If there is one over-arching moral to the film, it’s that the great art in this world is worth falling in love with. More than any other film, Allen here has abandoned the cynicism and brings heart and positivity. There’s no easy villians, no problems that aren’t solved, and no insecurities that can’t be defeated. 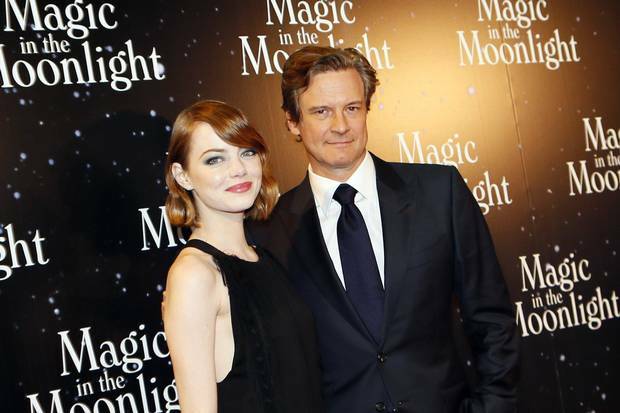 It is a feel good film – and a bit of a crowd pleaser. On a technical level, the film cruises by. The cinematography mainly keeps out of the way, although New York looks wonderful. Allen’s direction is subtle, allowing the acting to really shine. The soundtrack seems familiar, but fine. It’s all about the story in the end. Allen is credited with inventing these urbane comedy dramas, and here he nails it again, with more heart than ever before. You can see the influence of this film on dozens that followed. It’s one of Allen’s loveliest.